The Supportive Supervision programme is a proven methodology in improving academic performance and instruction. This book is designed to provide professional assistance and training needs, and written for both beginning administrators and veteran supervisors. 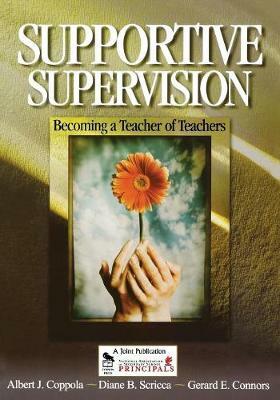 Supportive Supervision approaches all facets of instructional leadership in a step-by-step process by offering clear, fully developed, and focused plan as a guide to supervising teachers through countless examples, practical illustrations, realistic situations, sample documents, and useful forms. It is the intent of this book to establish a programme that works in the professional development and instructional improvement of all staff members, and to increase academic performance for all students.